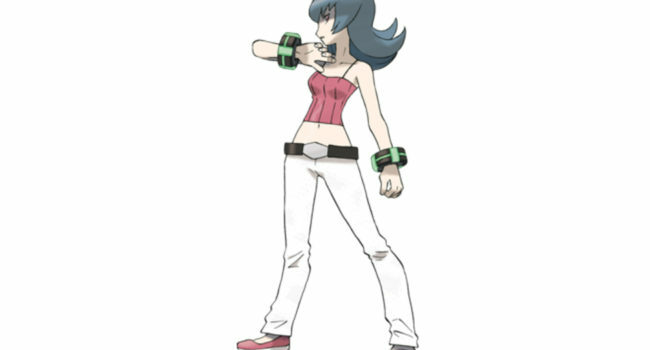 In Pokemon Black 2 and White 2, Rosa (Mei in Japan) is a Pokemon trainer from Aspertia City. She sets off with her friend Nate to collect Pokemon, taking a journey across the Unova region. 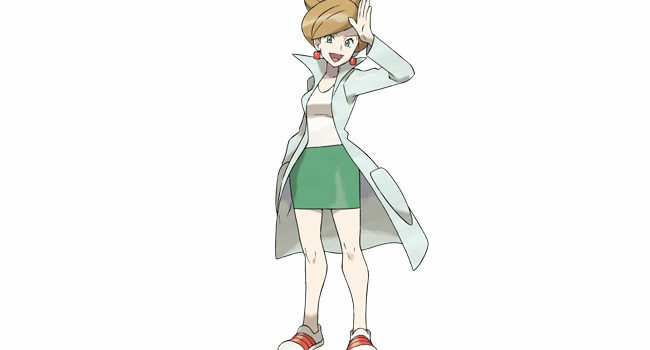 Professor Juniper is the first female professor in the Pokémon series. Her specialisation is Pokémon origin and she is an old friend of Professor Oak, because who isn’t, right? 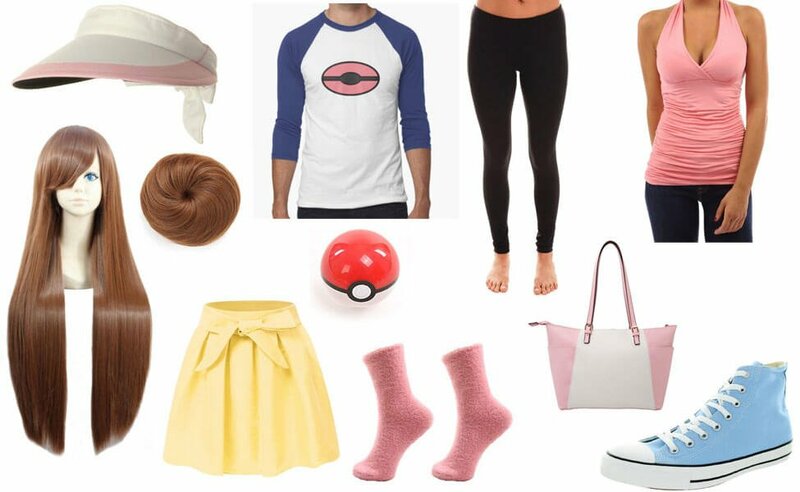 Her clothes are pretty plain, especially when compared to the other Pokémon Profs. 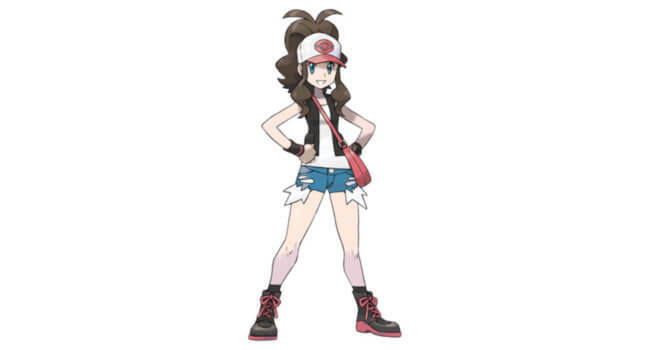 In Pokemon Black and White, Hilda (or Touko) is a Pokemon trainer from Nuvema Town. She embarks on a journey to collect Pokemon with her childhood friends Cheren and Bianca. 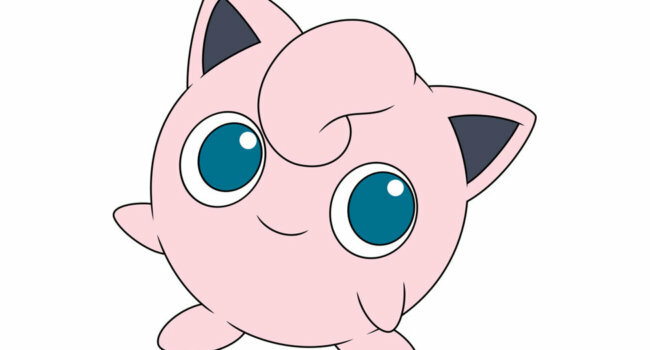 In Pokemon, Jigglypuff is a balloon pokemon that can inflate or deflate its body at will. Jigglypuff has the ability to put anyone to sleep by singing melodic lullabyes. Pikachu is by far the most popular of all Pokemon, and the most loyal, never leaving Ash Ketchum’s side. 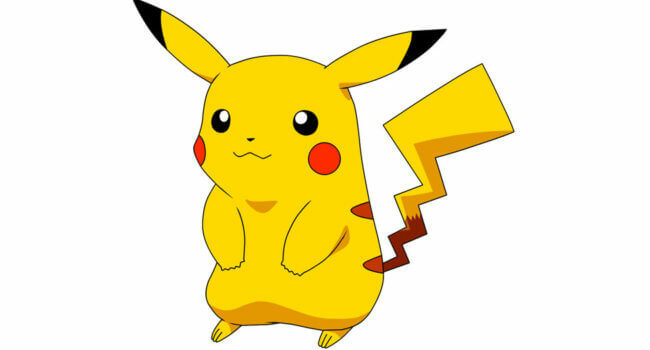 This pika-like creatures has a thunderbolt tail and can emit sparks of electricity from its cute red cheeks. In Pokémon HeartGold and SoulSilver, Sabrina reprises her role as the gym leader of Saffron City. Her own psychic abilities are tied to her affinity for Psychic-type Pokémon, and if you defeat her she will give you the Marsh Badge. Though much of her appearance changes from title to title and platform to platform, Sabrina retains a similar hair color no matter what. 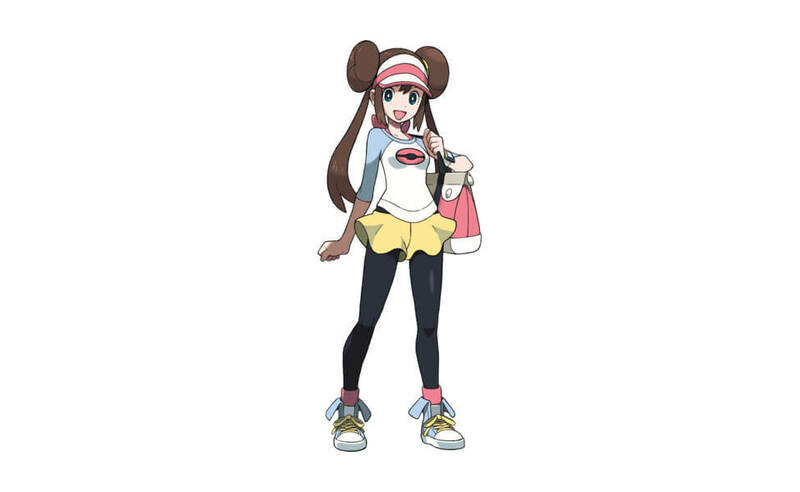 Specializing in Fire-type Pokémon, Flannery (voiced by Lisa Ortiz in the anime) is the resident gym leader of Lavaridge Town. Her gym also serves as the local hot spring. 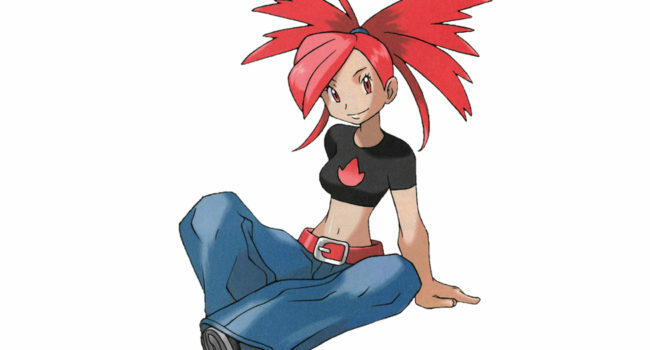 Her wild red hair can be replicated with a lot of patience and even more hair spray, and the flame logo on her shirt can easily applied to a plain tee using paint.